we are able to cut precision steel sheets. project in a project organised by the city of Hagen, named “Projekt Ökoprofit Hagen”. and the minimisation of pollution in its surrounding area. 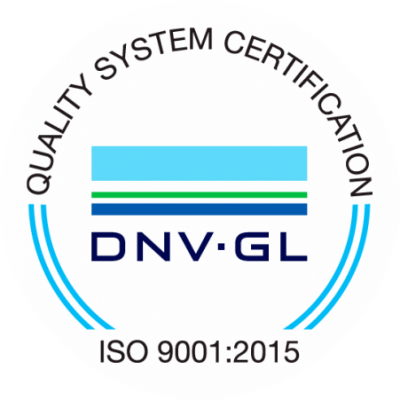 of which we have been certified with the DNV-GL-Certificate DIN EN ISO 9001.